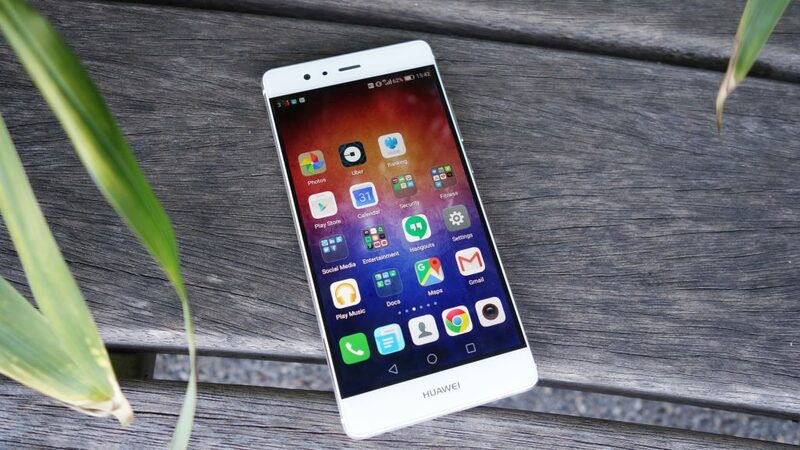 The Huawei Honor 6X was released back in 2016 on Android Marshmallow. It received the update to Nougat a few months later and is set for one final blaze, with confirmation on Huawei's forums touting a May 2018 Oreo rollout for the device. 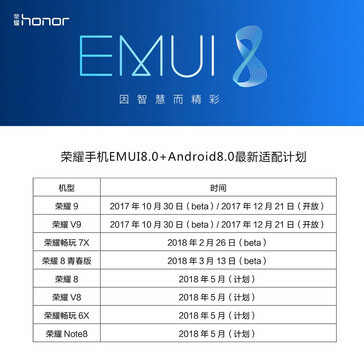 Honor released the Honor 6X at the tail end of 2016. The device went on to be hailed as one of the best budget devices of its time, alongside the Redmi Note 4. Users of the 6X could have something to smile about for one last time, with the device set to receive its Oreo update. The 6X was launched on Android Marshmallow and received the update to Nougat months later. It getting the boost up to Oreo definitely comes as a pleasant surprise, especially considering the fact that it cost just US$250 at launch. The source of the information, apparently a representative on Huawei's official forums, is as close to official as it gets. According to the post, the device will receive its update in May, slightly over a year after it received its Nougat update. 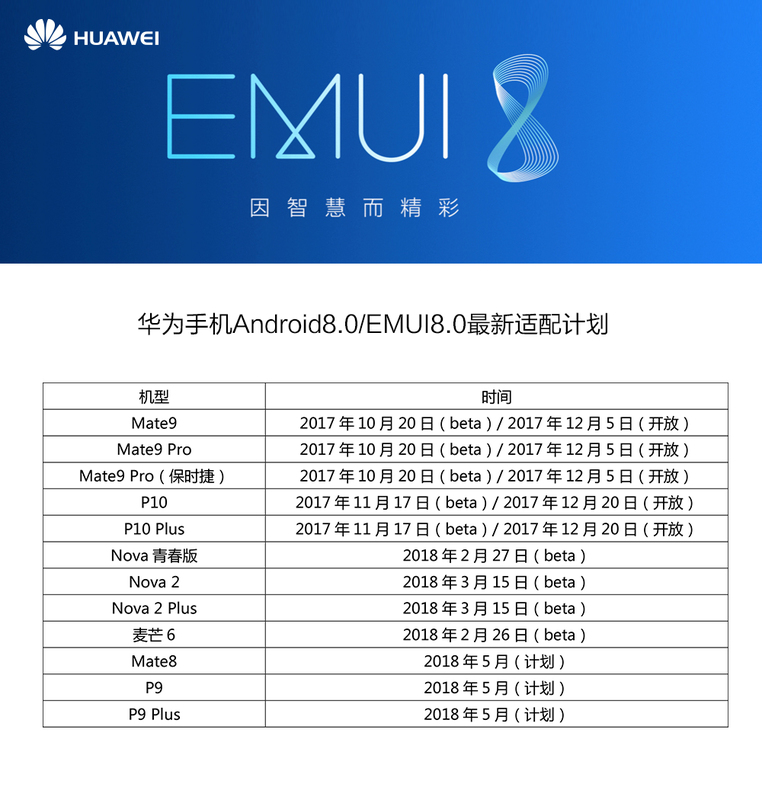 The update to Oreo will likely bring Treble support, as seen on all updated Huawei devices so far. 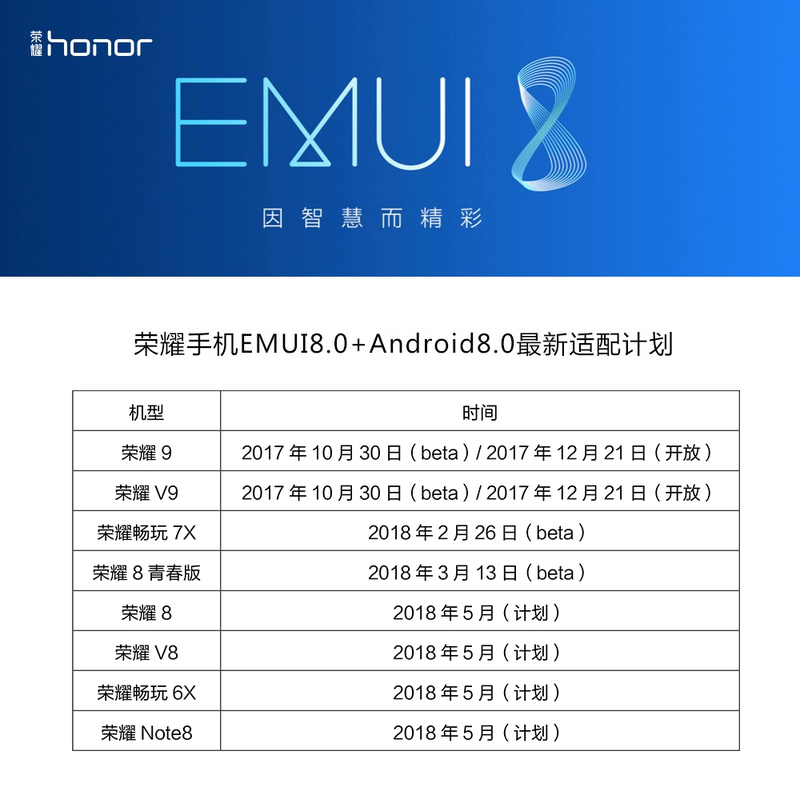 According to the post, the Honor 8, Honor V8, and Honor Note 8 will also receive the update to Oreo in May. 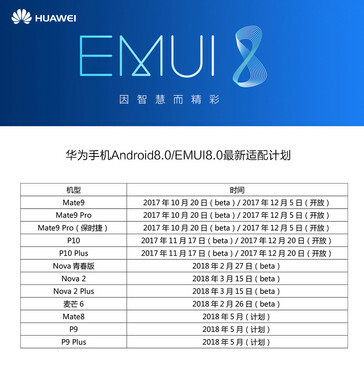 A similar post also confirms that the Huawei P9, P9 Plus, and Mate 8 will also receive their Oreo updates in May.